Paul Shoesmith is for this years TT once again riding his own team, Ice Valley racing BMW by Motorsave Ltd. Paul will competing in the superbike, superstock, supersport and senior TT races. 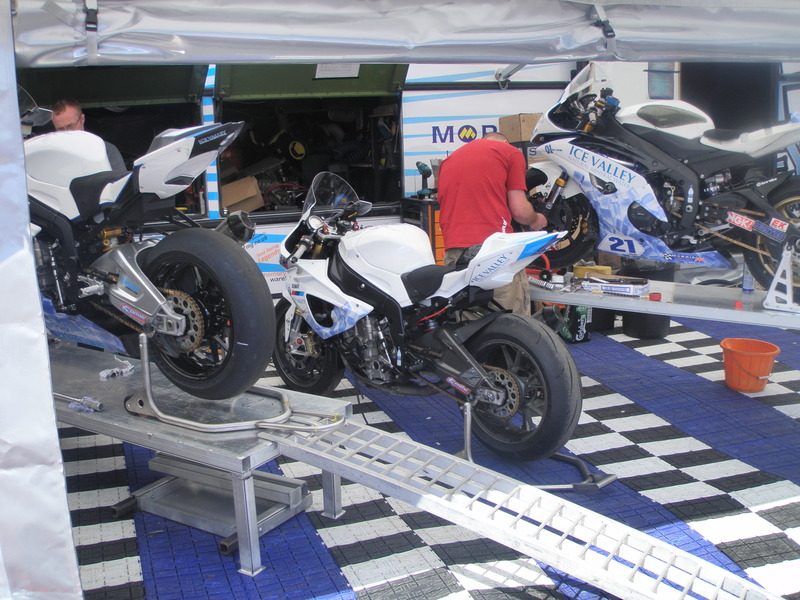 For the three big bike races Paul will be on BMW machinery the same as Paul competed on back at the TT in 2012. For the supersport TT races Paul will be on a Yamaha R6 supersport bike. One of the most popular riders throughout the road racing paddock Paul Shoesmith will be aiming in 2013 at the TT to achieve his best ever results. One of the main aims for Paul this year is to lap at over 125 mph in the three 1000cc races that Paul will be riding in at the TT this year.